What is an Endotracheal or Breathing Tube? Many different types of tracheal tubes are available, suited for different specific applications. An endotracheal tube is a specific type of tracheal tube that is nearly always inserted through the mouth (orotracheal) or nose (nasotracheal). 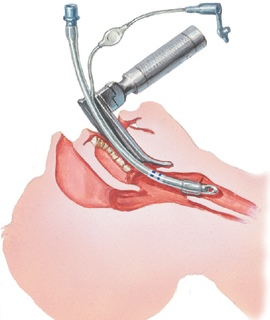 A Tracheostomy tube is another type of tracheal tube and is normally used for Patients who require ongoing ventilation. and is also generally used after surgery, with your loved one being admitted into Intensive Care with the breathing tube in place. 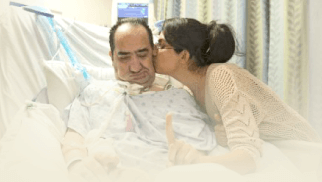 The breathing tube provides a patent, and safe pathway for your loved one to receive adequate ventilation and oxygenation, provided by the breathing machine(Ventilators (Breathing Machines). 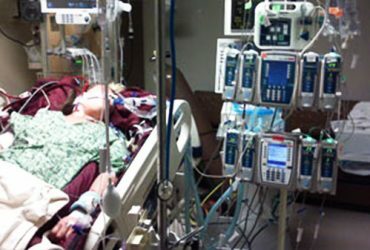 Whilst being ventilated your loved one is unable to talk and is usually sedated(induced coma). The Endotracheal tube is usually secured with tape around your loved ones mouth to safely keep the tube in place. Furthermore, whilst having the Endotracheal tube in place, your loved one is unable to clear any secretions from the lungs and in order to maintain a safe, clear and clean airway the bedside nurse will clear secretions(suctioning) regularly. This generally is uncomfortable for your loved one, but is necessary for maintaining safety. Endotracheal tubes are usually a short term measure, being used for up to few days, sometimes only for a few hours after surgery. 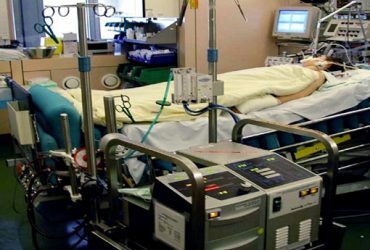 Once your loved one is ready to be taken off the ventilator and the Endotracheal tube is removed, your loved one gets extubated(Extubation). 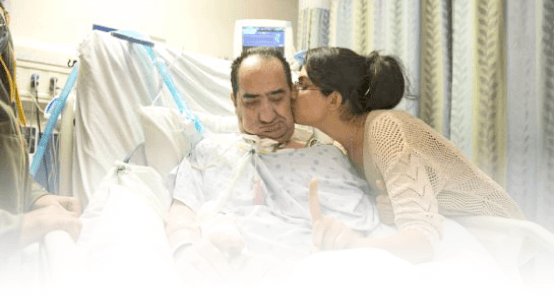 If it can be foreseen that your loved one might need prolonged mechanical ventilation and it is expected that your loved one might be a difficult and slow wean from the ventilator, he or she may require a Tracheostomy insertion.